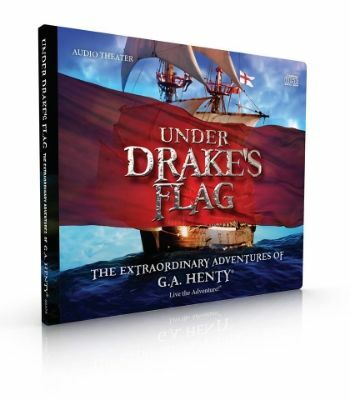 As part of the Old Schoolhouse Review Crew, I received for review from Heirloom Audio Productions a copy of their 2-CD audio adventure Under Drake’s Flag, a dramatization of the novel by George Alfred Henty. 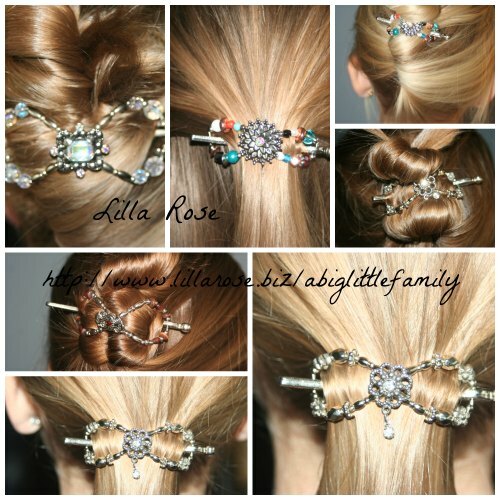 When I saw this come up for review, I was thrilled… and hoping I got on the review! I love books on tape, I love G.A. Henty’s books, and I had a trip coming up that provided me with 10 hours of driving time. That meant quiet, relatively uninterrupted time with seven captive children to listen along with me. I got on the review… and this did not disappoint! Heirloom Audio Productions made this audio production. Two hours long, it is a vivid dramatization of Henty’s book with the tale of Sir Francis Drake and his young employee Ned. With captivating sound effects that had my littles covering their ears, it was pretty spectacular. There we were, driving through Iowa, lost in a story passing the fastest two hours of our trip. I loved it. Henty’s books are about men being men. Boys learning to be men. Complete with adventure, danger, learning character, and a complete trust on God for His mercies, there’s nothing boring about it. This is stated to be for ages six through adult. I didn’t have any issue with my younger kids hearing the story, mostly because they didn’t understand the turmoil in the story anyway, but my elementary aged students were still a bit confused on some of the details, so I did a quick recap of the story we’d heard, and then discussion ensued. We didn’t end up using the downloaded study guide, because we’d covered much of what is inside in our own discussions, but I’ll recap what’s in there. With the categories Listening Well, Thinking Further, and Defining Words, the study guide is a well done, colorful guide to remembering what you’ve heard, thinking and reflecting on it, and then learning what the unfamiliar words mean so that the story is better understood. Each chapter has these three headings to provide opportunity for more learning, and then there are three Bible studies with many Scripture references to do your own studying. At the end, there is a list of books to further your study on Sir Francis Drake. It’s 15 pages long, included with both the CD and the MP3 purchase, and in PDF form. My favorite part of the story, beyond the tale and the excitement of it all, was Drake’s prayer. I may just have to print myself out a copy. Titled “Disturb Us, Lord”, it’s convicting and thought provoking. I’m so glad that Heirloom Audio Productions saw fit to not only include it, but to give it it’s time in the light, printed out in the study guide. Based on history but in story form, I can’t say enough good things about this CD set. The excitement in my van was tangible as we listened, and the discussion afterwards was great. We learned a bit about history, a lot about Godly character, and a good deal about bravery and honesty and friendship. Written, directed, and produced by John Fornoff, former Adventures in Odyssey writer and director, this is well done, all the way around. Heirloom Audio Productions is on Facebook. Their website also has a trailer that’s worth your time, and a 60-second summary of the story. Under Drake’s Flag is available here for $29.95 plus $6.95 shipping. It includes a downloadable MP3 of the story, the two CD set, and the downloadable file with the discussion guide and a printable copy of Drake’s Prayer. For $20, you can purchase the MP3 and discussion guide, and the copy of Drake’s Prayer, all for download. To read what the rest of the Crew that was on this review thought of Heirloom Audio Production’s Under Drake’s Flag, head on over to the Review Crew Blog. ← Friday: This week in review.